Maingear has added another gaming PC to their range with the launch of the ePhex Elite Gaming PC. 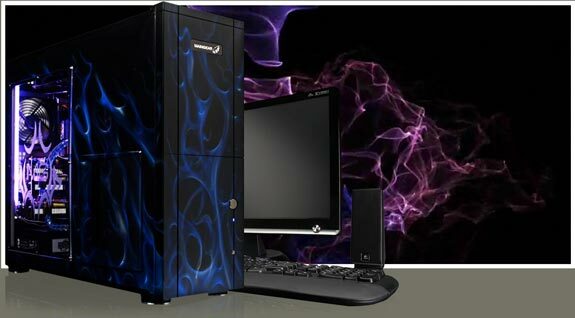 The ePhex Elite Gaming PC is powered by Intel’s new Core i7 975 Extreme processor, you have the option to have either 3 GTX 285 graphics cards in Tri-SLI or 3 Radeon HD 4890s in CrossFireX. 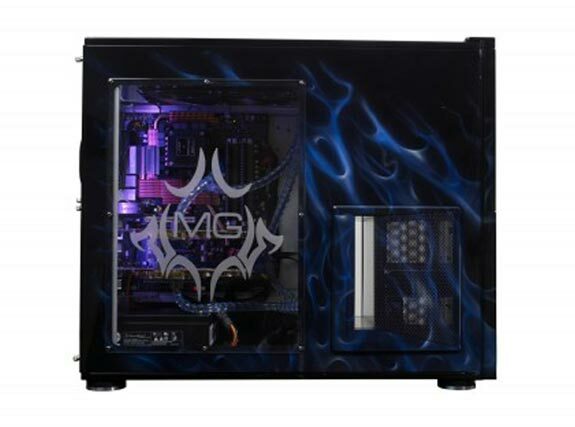 It features an Asus X58 motherboard, and there is custom liquid cooling which will cool the graphics cards and CPU, on top of that you have the option to have a total of 24GB of RAM. The ePhex Elite Gaming PC is available now from Maingear with prices starting at $5,660.